With Halloween coming around, there definitely isn’t a dearth of events going on this weekend. Since I don’t believe you people need any more help finding party venues, I’ve decided to gather a list of other options! Here’s to working for the weekend! 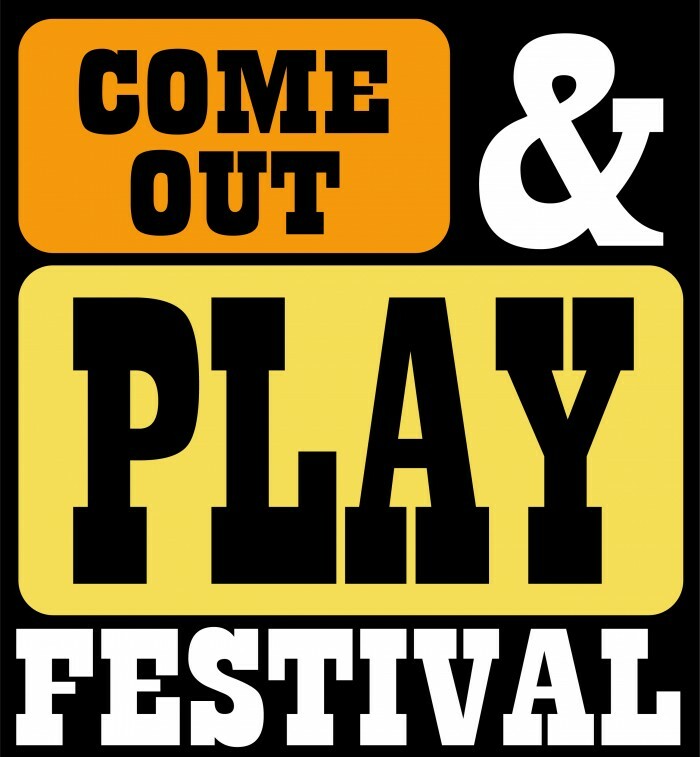 To kick off this year’s Come Out & Play Festival, which runs from October 29 to November 6, the festival organizers are bringing back the epic game of Halloween tag that spans from one end of San Francisco to the other. Participants need to make it through a series of checkpoints using only their brains, brawn and public transportation. Runners will be chased by run-of-the-mill chasers, as well as the fearsome Chaser Killer. This year, the journey will begin at Cupid’s Span in Rincon Park instead of Justin Herman Plaza, due to the Occupy San Francisco protests. To keep on top of event information, follow Journey to the End of the Night on Facebook. The 6th Annual Bay Area Flamenco Festival ends its run this weekend at the Fort Mason Center’s Cowell Theater. Born to an artistic, intellectual, gypsy family, world-renowned dancer Jose Maya brings the explosive cultural tradition of flamenco to the Bay Area, adding to it his own fierce brand of intensity. Just watching the video of his performance made my breath catch in my throat–I can’t even imagine what the immediacy of a live performance would be like. Don’t miss out on your chance to see it! The San Francisco Jazz Festival has a full lineup of performances scheduled for this weekend, some of which are already almost sold out. Bringing performers from all over the world to San Francisco, this weekend sees Javon Jackson, Pomplamoose and Bassekou Kouyate at the YBCA Forum, and Goran Bregovic and his Wedding and Funeral Orchestra (awesome, no?) at the Paramount Theatre. Get the detailed schedule on the Jazz Festival website. Megan Mullally is here! Hotel Nikko‘s RRazz Room will be hosting the Will & Grace and Broadway star all weekend, which means her adoring fans will finally be able to hear her voice unleashed full force–live. She’ll be singing everything from rock to Broadway. With her wit, talent and grace, her performance is sure to evoke laughter and delight from the audience. Online tickets are mostly sold out, but if you’re lucky, you might be able to rustle up a few! Got any hot tips on events going on this weekend? You can add them yourself to eventseekr.com!Let us know what you think! Follow us on Twitter and like us on Facebook to give us a shout. You can also stay on top of exciting events from around the world by downloading the eventseeker app for iPhone, Android or Windows.